Security Center Omnicast™ received the UL 2900 -2-3 Level 3 cybersecurity certification from Underwriter Laboratories (UL). 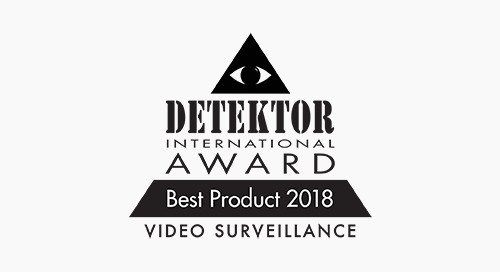 Tested under the ‘Security and Life Safety’ category, UL 2900-2-3 specifically evaluates physical-security products for cybersecurity readiness in video management systems. Following a standardized methodology, the UL 2900-2-3 standard applies a three-tiered evaluation model, ranking with an increasing level of security for each tier. Omnicast has achieved the top tier level (Level 3). LAPD implements Federation™-as-a-Service, connecting over 400 distributed cameras from multiple organizations to secure Special Olympics World Games 2015. Bhavnagar City in India monitors 155 cameras from a central control room using Genetec™ Security Center. With a birds-eye-view of the city, the police have seen a 25% reduction in crime. 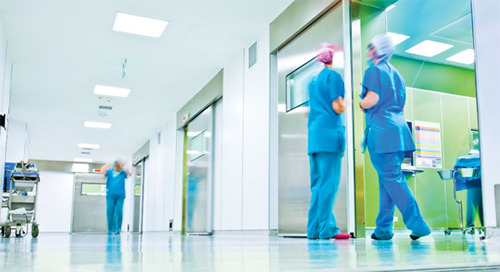 University Medical Center Utrecht expands coverage and improves incident response with the Omnicast video system of Security Center, improving incident response and visitor safety. MBTA extends surveillance onboard public transit vehicles using the Security Center Omnicast™ video system and enables access to multiple agencies to enhance mass transit and city safety. Public organizations in the Community of Barrow ban together to keep citizens and nearby villages safe by standardizing on the Omnicast™ video surveillance system.